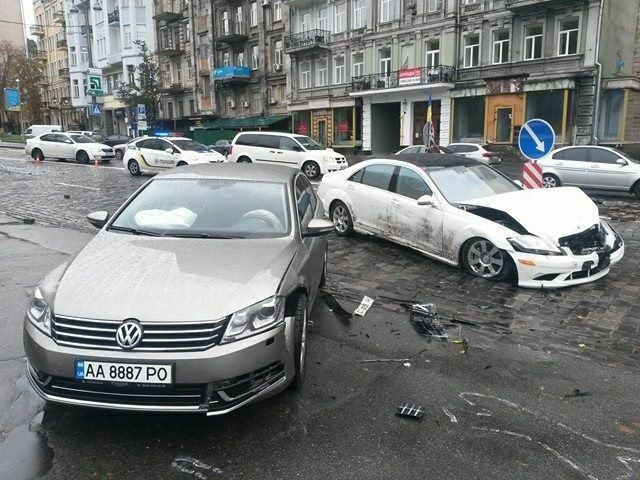 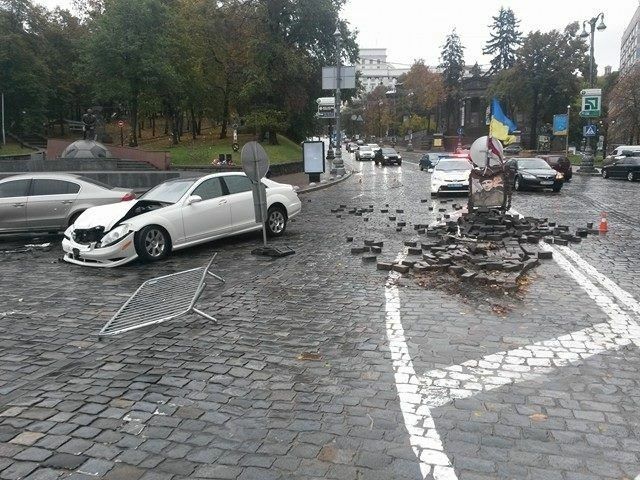 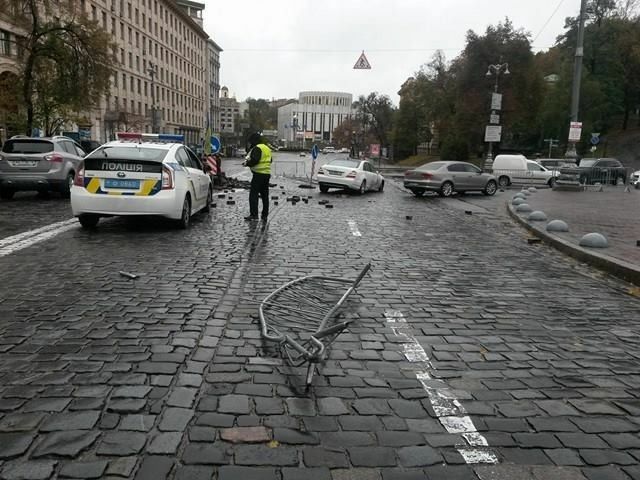 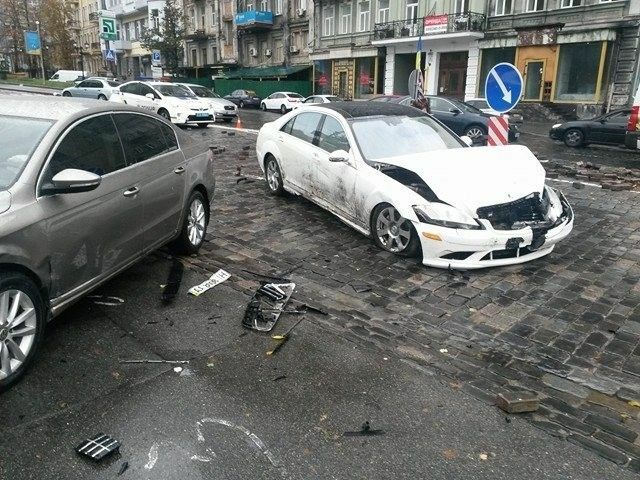 On Sunday, October 10, a traffic accident was reported outside the Dynamo football stadium on Hrushevskiy Street, the Glavkom newspaper reported. 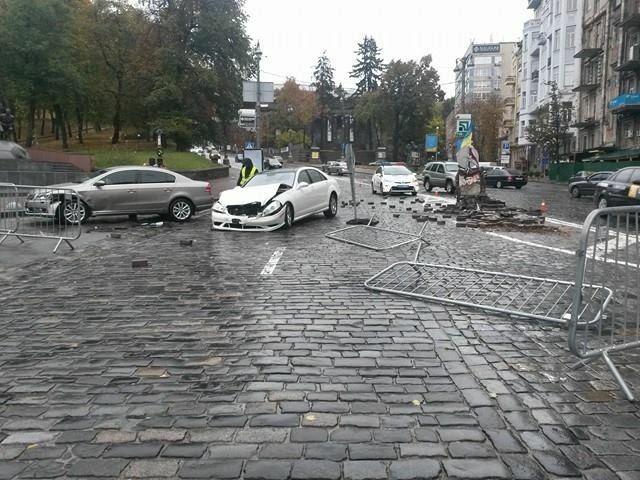 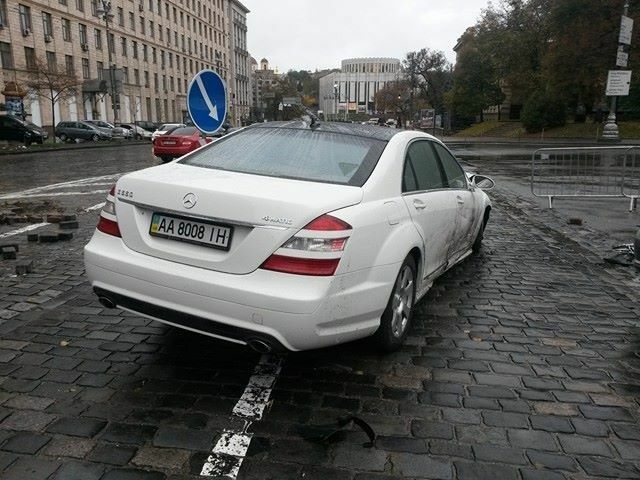 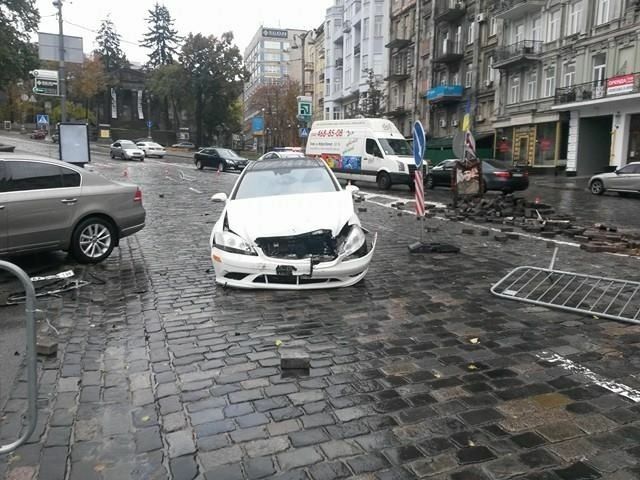 According to preliminary data, the driver of a white Mercedes lost control of the vehicle and crashed the car into a monument to the hero of the Heavenly Hundred, Mikhail Zhiznevskiy. 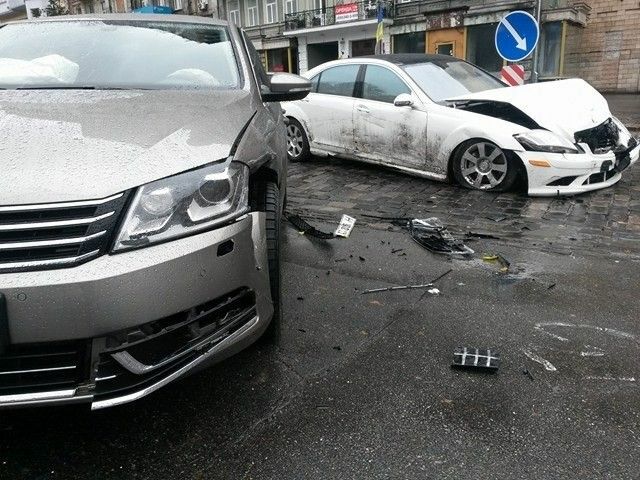 After the impact, the car also hit a Volkswagen. 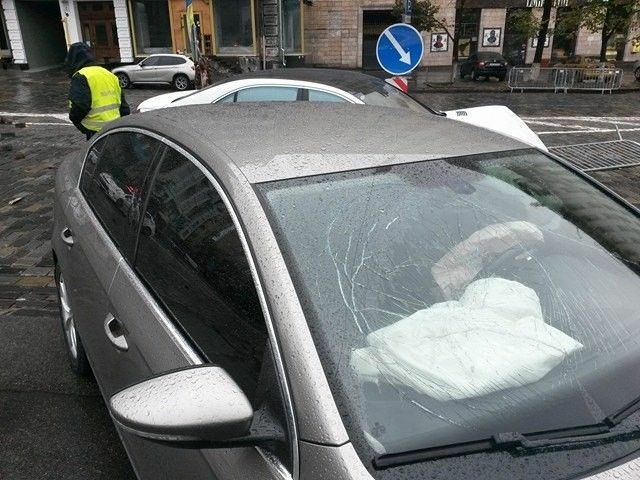 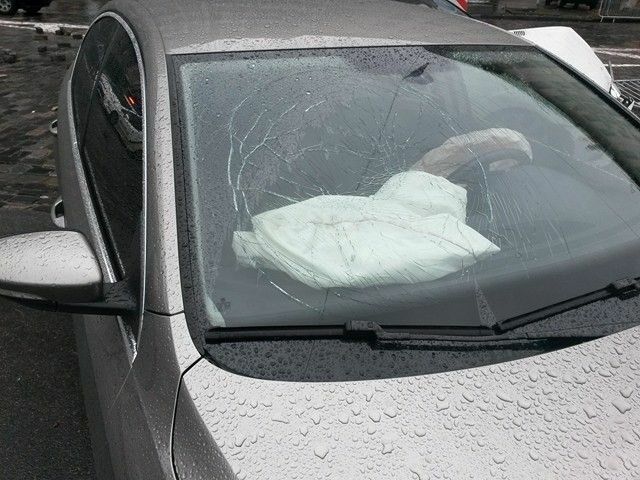 Airbags in both cars deployed in the accident. 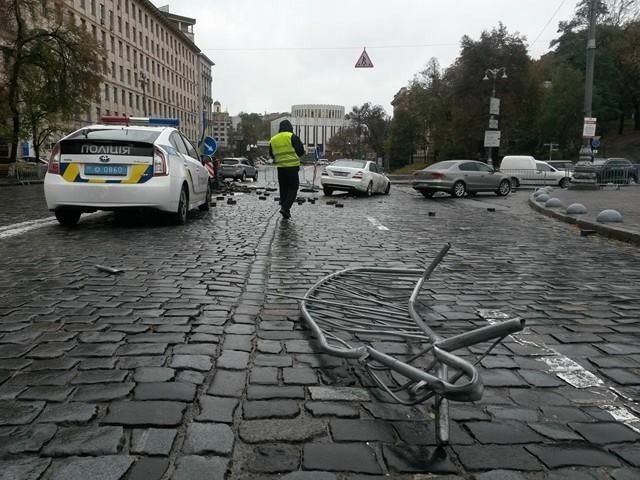 The monument has been restored since the crash.